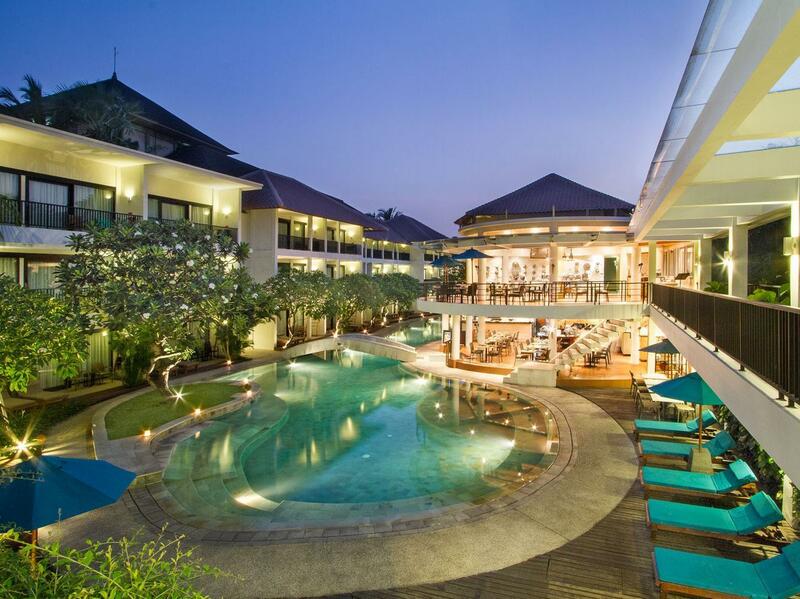 The Legien Paradiso is a Mediterranean style hotel located in the heart of Bali’s shopping and nightlife district. 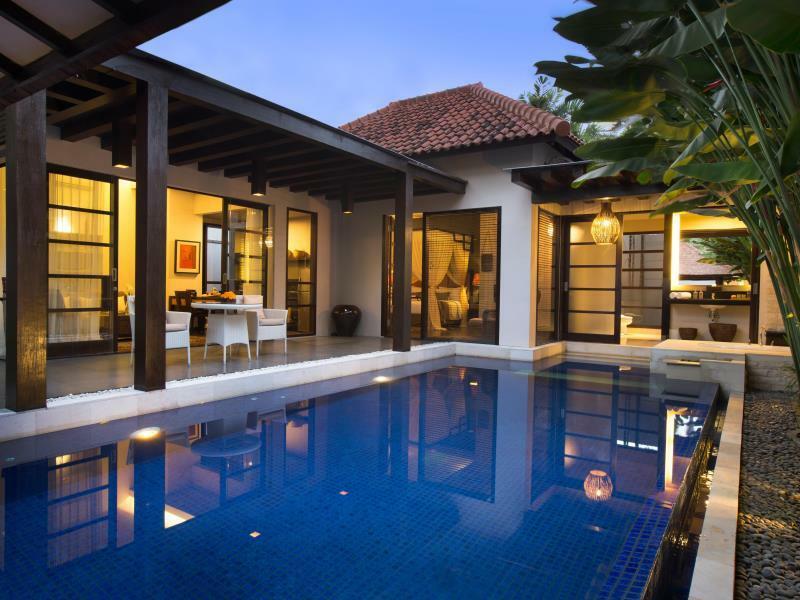 Arranged around a large swimming pool the 124 rooms offer a haven of tranquility in the bustling hub of Bali. 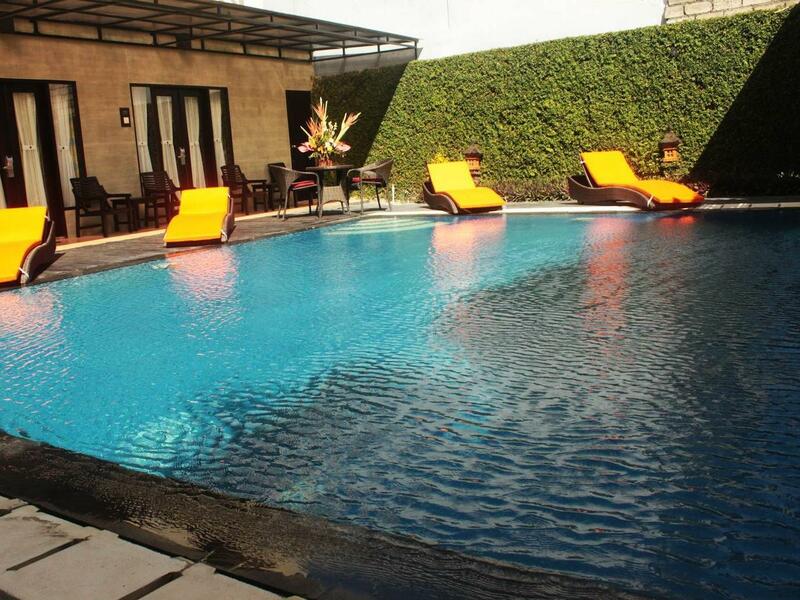 Each air conditioned room comes equipped with satellite TV, online information and a mini bar. The multi lingual staff provide travel and tour services, beauty treatment and traditional massage. 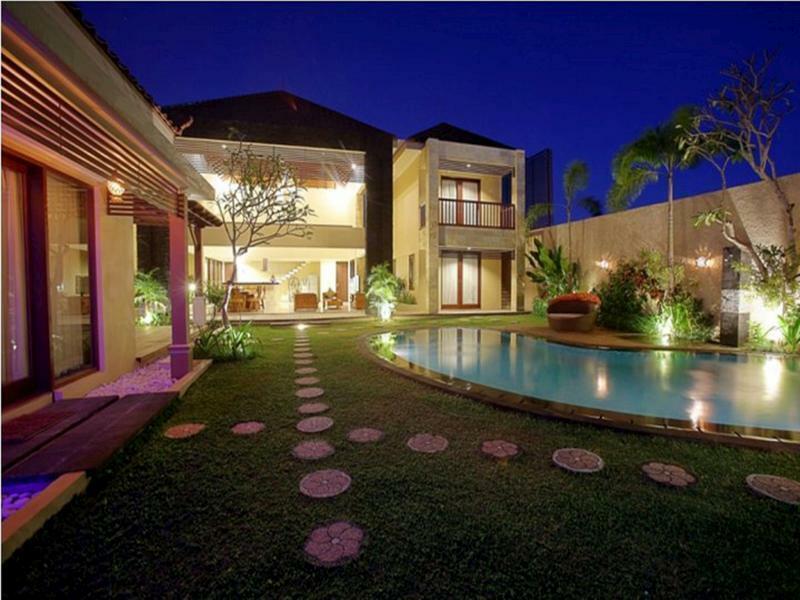 With the airport only 30 minutes away the Legien Paradiso Hotel is ideal for traveler’s keen to explore the epicenter of Bali’s world famous tourist scene.